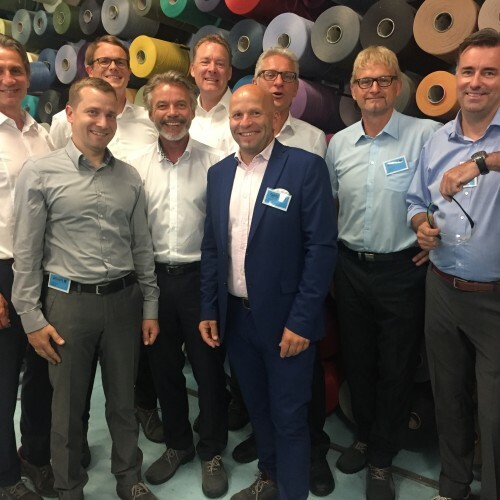 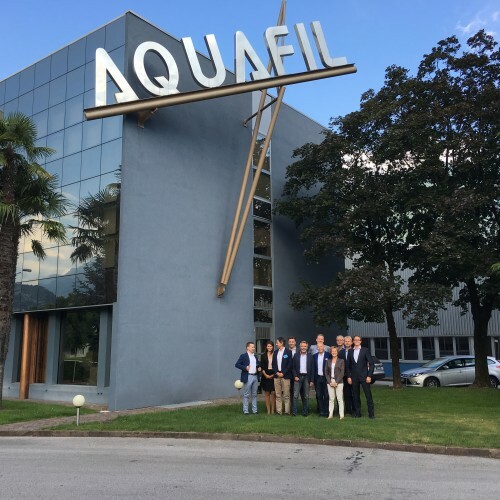 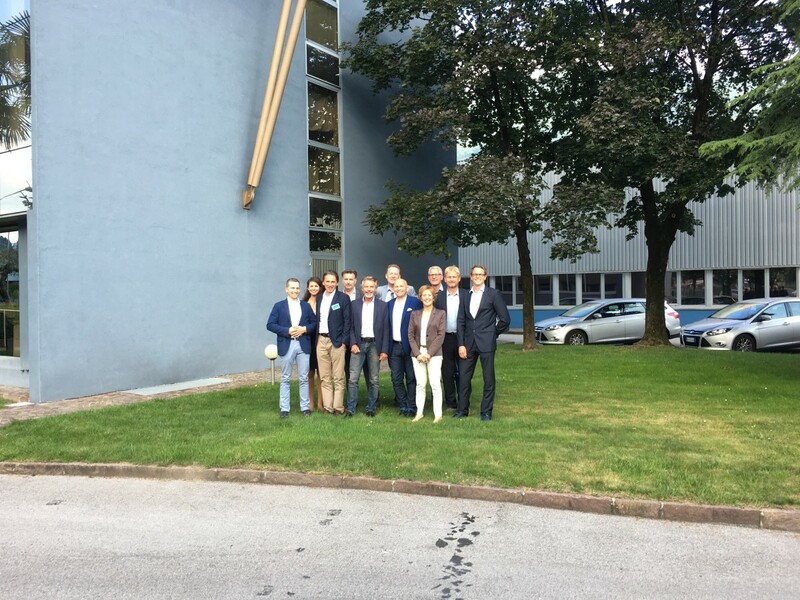 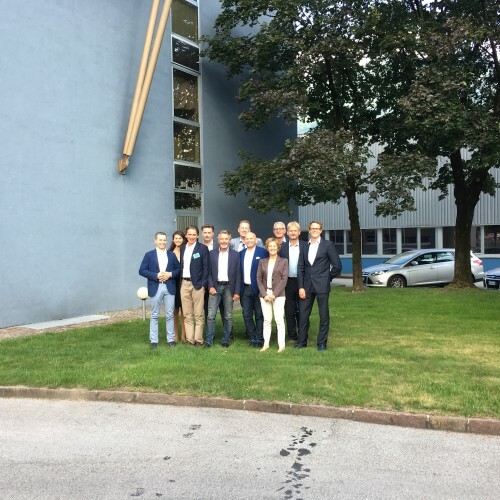 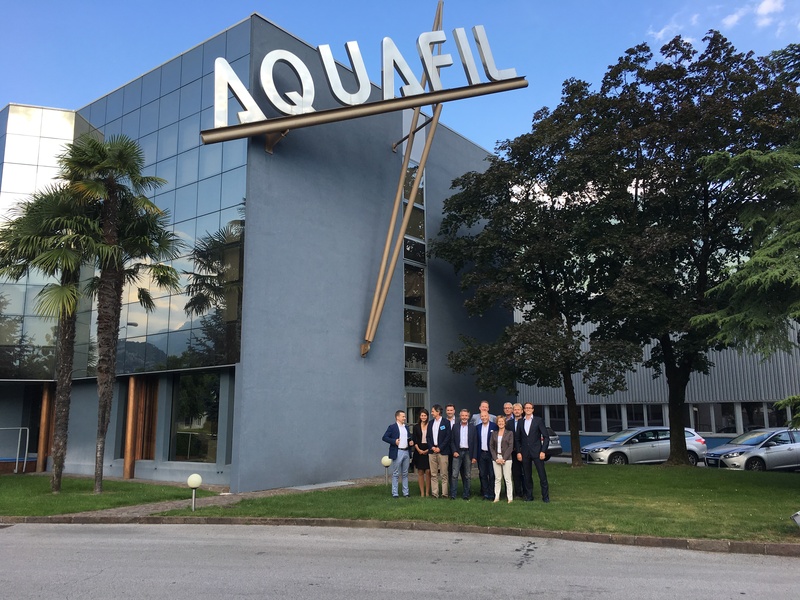 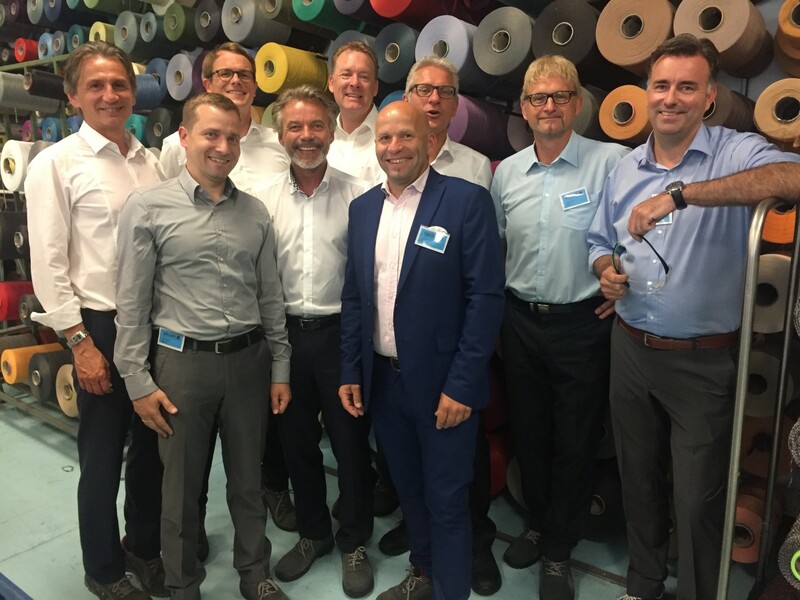 Last week, the Sales Team from Toucan-T (a German customer of ours) went in Italy for visiting the Aquafil plant and to learn more about our ECONYL® product. 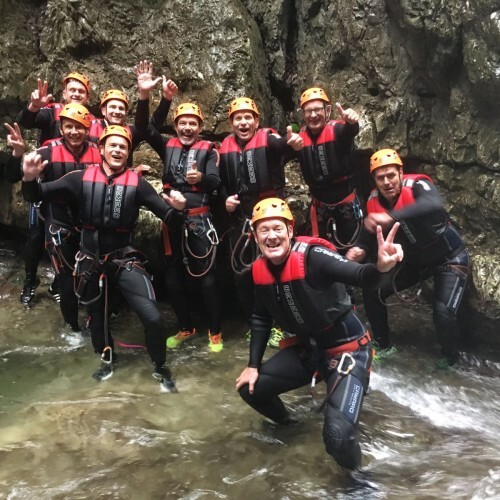 They spent 3 days in our area. 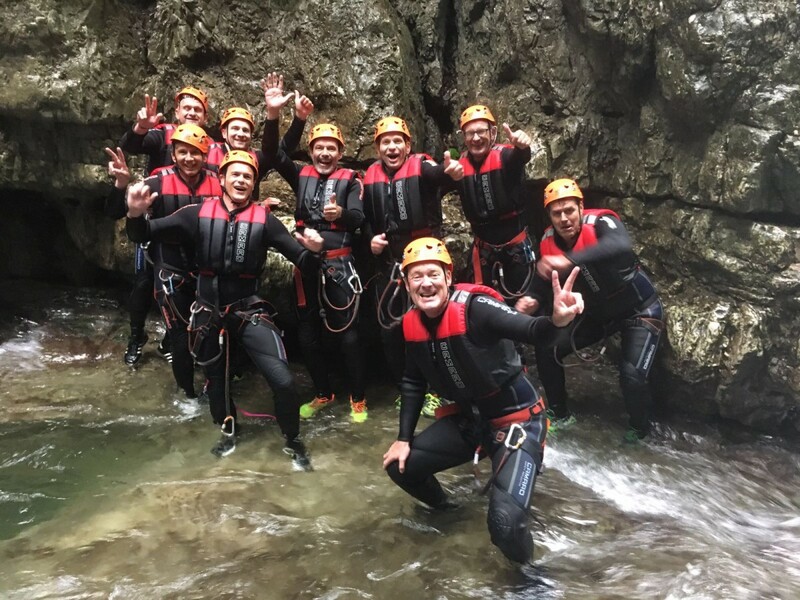 Unfortunately the weather was not so good but they really enjoyed the visit that ended with a very nice team building activity: canyoning on the river.